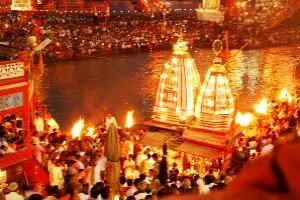 Pick up from haridwar Railway station Arrive at Haridwar and drive to Auli get on the road and start driving to Joshimath via Devprayag one of the Panch Prayag of River Alaknanda where it meets with River Bhagirathi, Rudraprayag the meeting point of River Alaknanda and River Mandakini and Karnprayag the confluence of Rivers Alaknanda and Pindar. At arrival Auli check in to hotel and evening dinner overnight stay at the hotel. 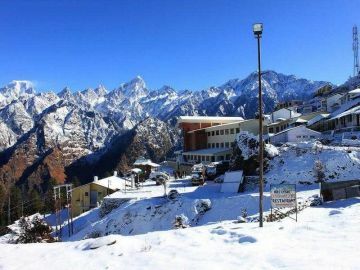 After breakfast, and drive to sightseeing Auli today we will make you wander amid ious famous tourist charms of Aiuli Lying between the altitude range of 2500 m to2050 m, visit Gurso Bugyal, a picturesque location from where you get to enjoy magnificent views of Trishul Peak, Dron Parvat and Nanda Devi adding on to its beauty is the green surrounding that makes it look more enthralling. 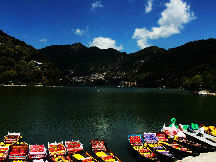 Within close vicinity, lies Chattrakund, a pristine lake that is known for its crystal clear blue waters. 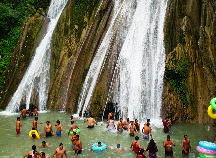 It is also an ideal picnic spot for those who love nature and its silence. Another important attraction you may visit in Auli Artificial Lake which is one of the highest man-made lakes in the World. 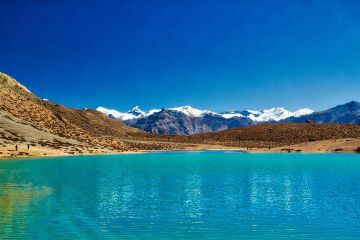 Surrounded by mighty peaks of Himalayas, the lake was developed by government to produce artificial snow. Evening Dinner and overnight stay at hotel. 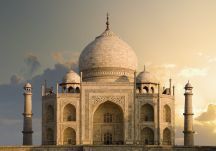 After breakfast, check out from the hotel and drive back to Haridwar and on arrival you will be transferred to airport or railway station for your journey back to home.